Zymöl was established in the mid to late 1970’s, but started out much earlier by Hans Anwander, who created the hand-made, enzyme-based formulas in Switzerland long before this period. The Swissol company has been a family business that considers the Swissol company to be a family tradition. A member of the Anwander family (founders of Swissol) moved to America from Switzerland in the early 1970’s. After realizing that the American detailing industry had little interest in non-mass production products, the formula’s where used to produce the products in the USA. This allowed the orignal family tradition of hand-made waxes to remain intact for the original brand. The American products where originally distributed by Turtle Wax until the Zymöl company was founded in 1980. Swissol or Swizol remained a Swiss company where Zymöl would become the American branch of the company. The original formula’s are known as “Antikwachs” and are produced and developed in Zurich. The Swissol brand is now known as Swissvax as it had to change its name in 2004 due to having to settle in a trademark infringement with Zymöl. One of the members of the Swissol company left the company to start its own brand: Victoria Wax. Who operates from Canada. 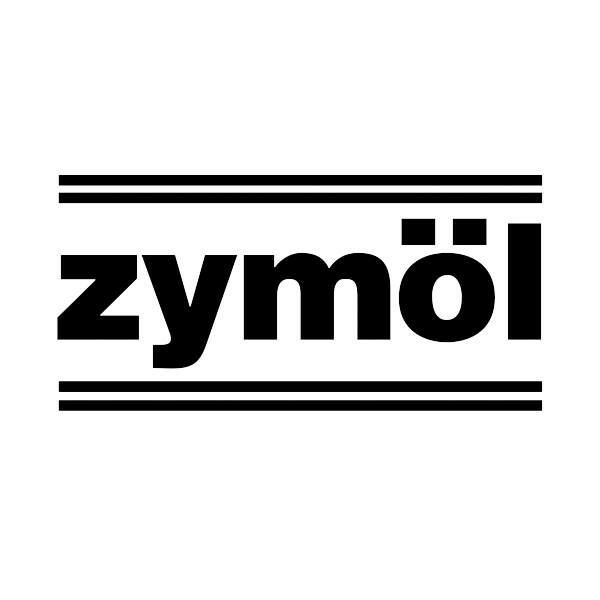 Zymöl products are designed with a designed plan of development: formulas are defined with plant standards, natural ingredients are sourced, rigid testing begins, Zymöl standards are established, Car Car products become world renown, groves and ordchards are established in Florida and Zymöl expands product offerings. This has led to a range of products that offers solutions for many of the common detailing steps. Zymöl started out with wax products, but nowadays offers products such as washing,, conditions, glazes, cleaners and protection. Zymöl products are enzyme based, which means that they use air as a catalyst in the curing of the wax. This basically means that the product in the jar is an emulsion of ingredients, that technically only becomes a “wax” when it comes into direct contact with air and the catalyst makes it haze and cure. Zymöl has its own company website and is located in America. 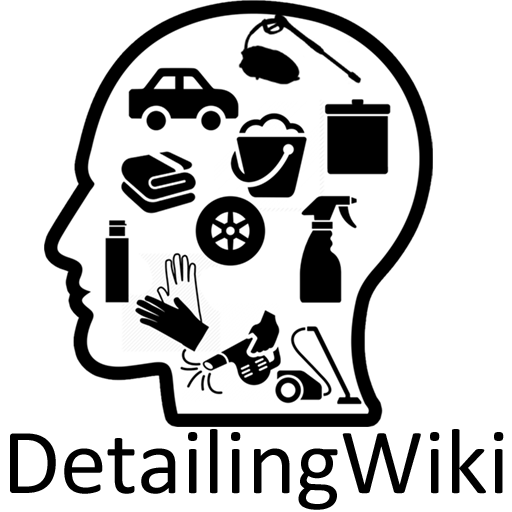 The company or brand is sparingly seen on detailing related meetings or events and can be mentioned at detailing fora and/or message boards by customers and some resellers. The company is not overly active on social media. The below video was made by Luke Macken and gives insight into the (unofficial) history behind Zymöl.